The first two are written and available for pre-order. 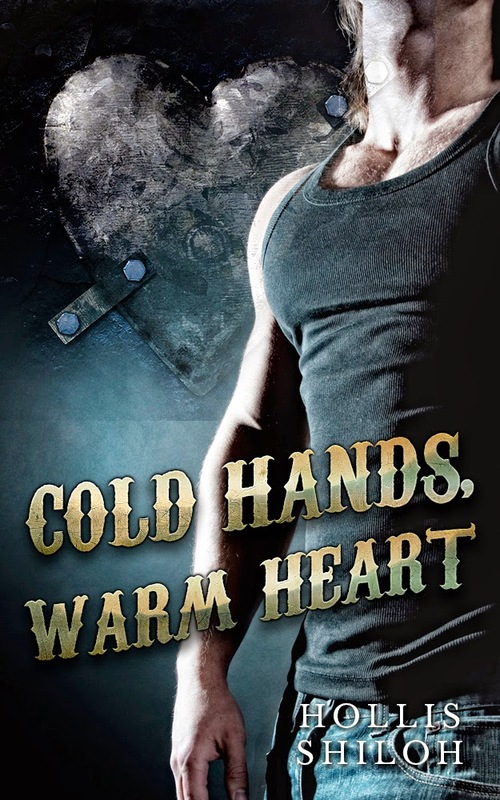 I'll have a pre-order up for "Cold Hands" soon (and will edit in the link). [*edit* Link added!] 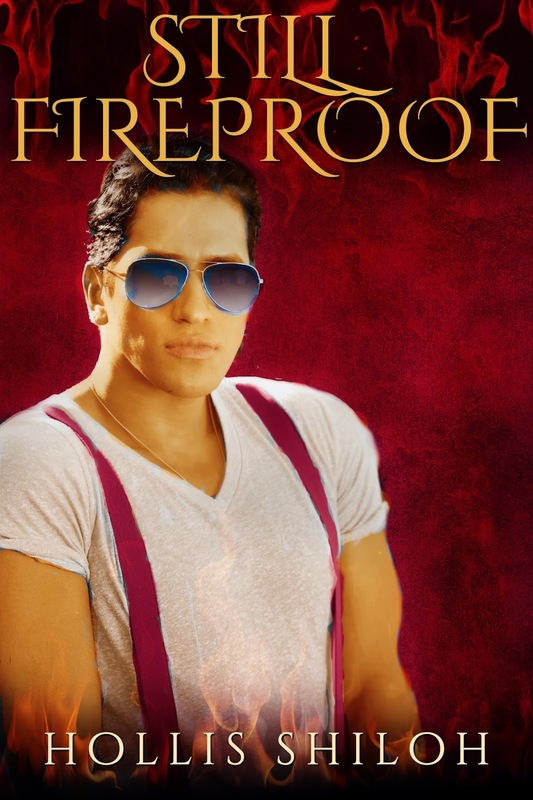 Fireproof is still in the first draft stages! There are several more upcoming stories that don't have finalized covers yet. 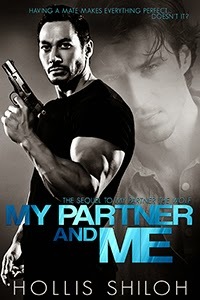 :-) I'm hoping to have one story released each month this year. We shall see if that works out. On a personal level, I'm working on trying to keep from getting so overwhelmed by things and taking care of myself when I need to (emotionally, mentally, etc.). I'm also working hard at edits! 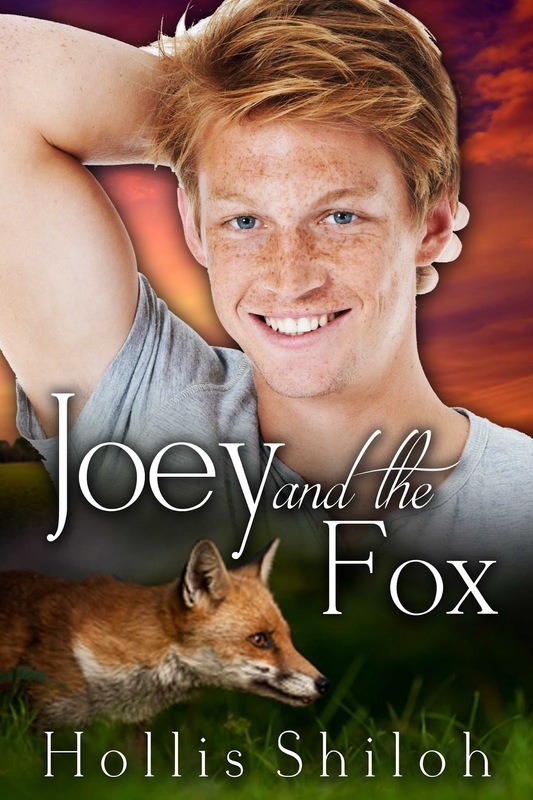 I'm so excited about these upcoming books :) I have a weakness for redheads, freckles, and foxes (the perfect trifecta, lol)! *HUGS* I am praying for you and hope you continue to take care of yourself. I understand (a little bit) being overwhelmed and not caring for oneself <3 I want you whole & healthy!